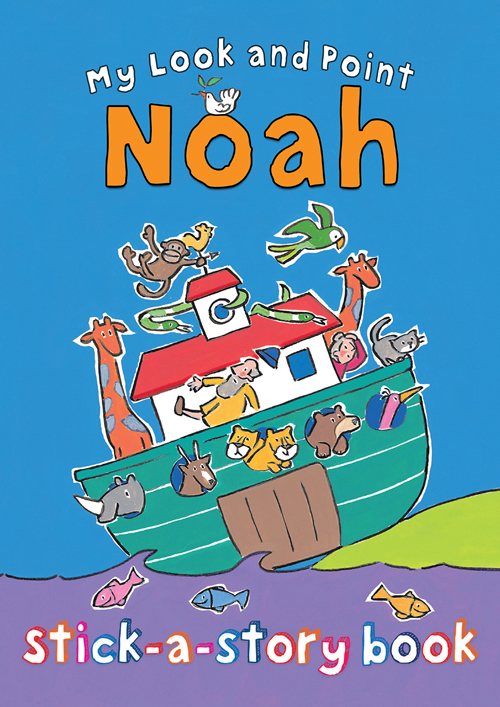 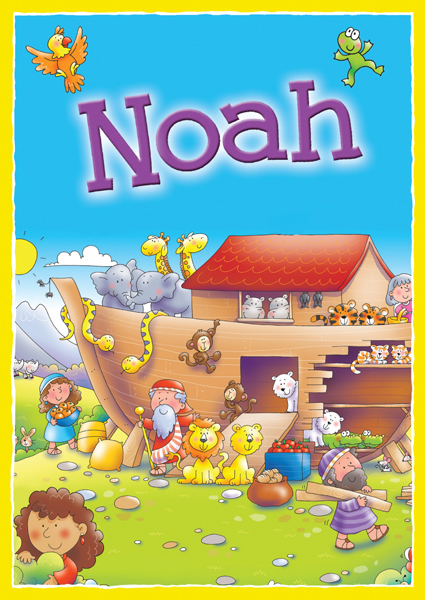 Noah's Ark is full of animals! 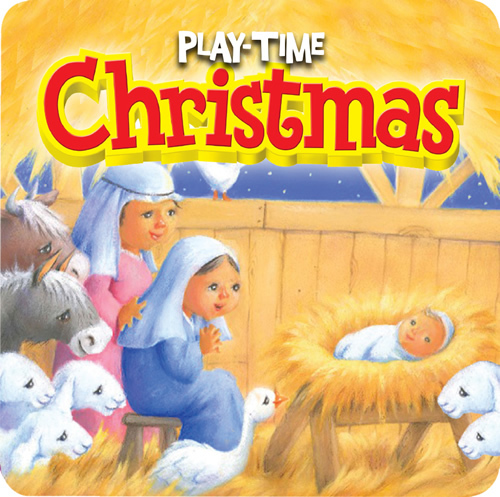 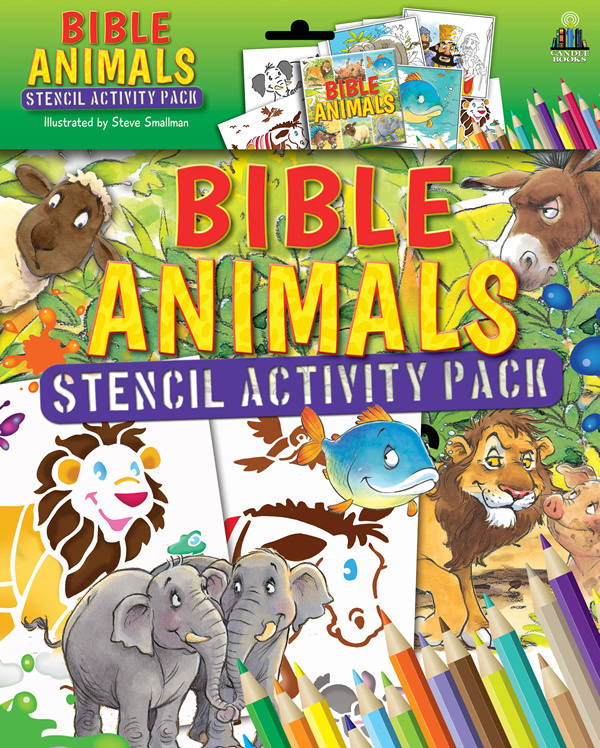 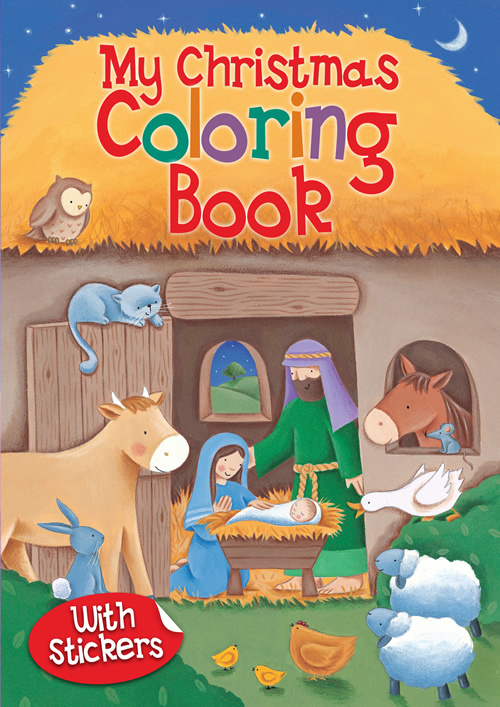 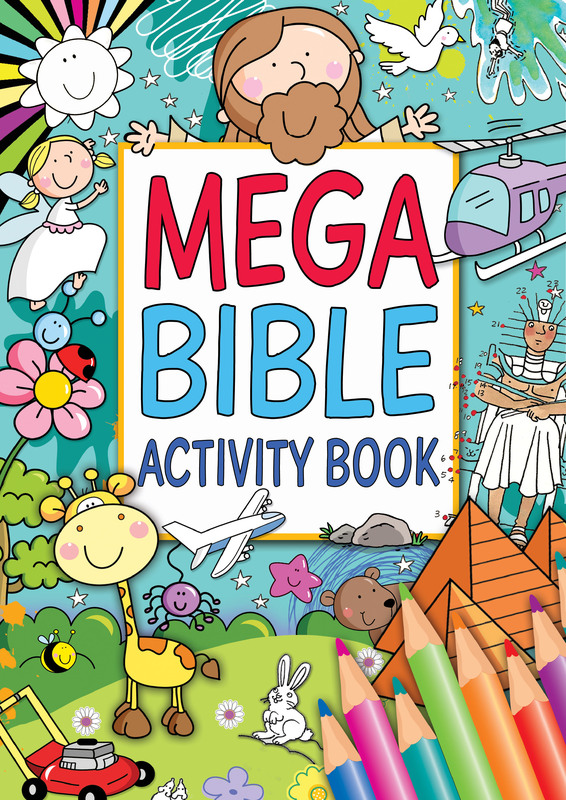 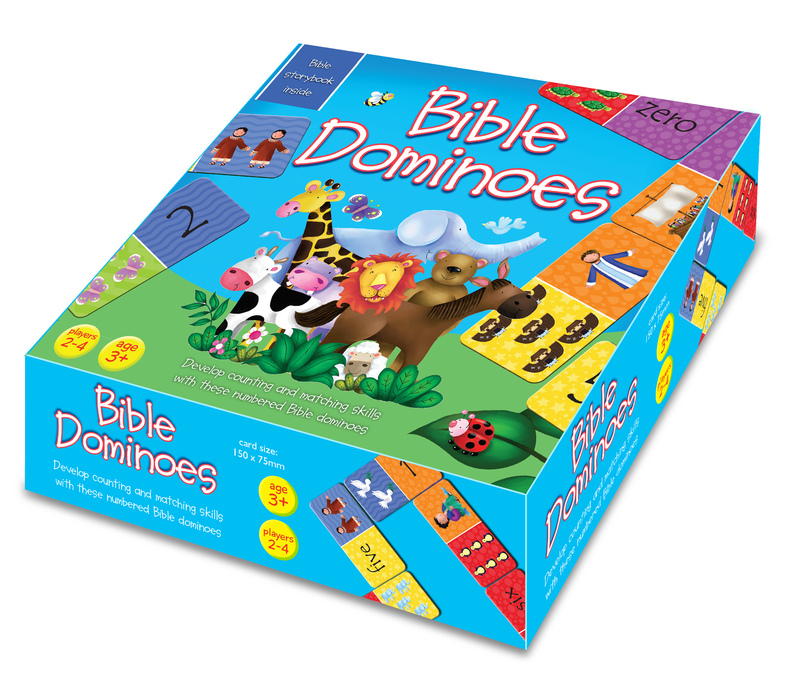 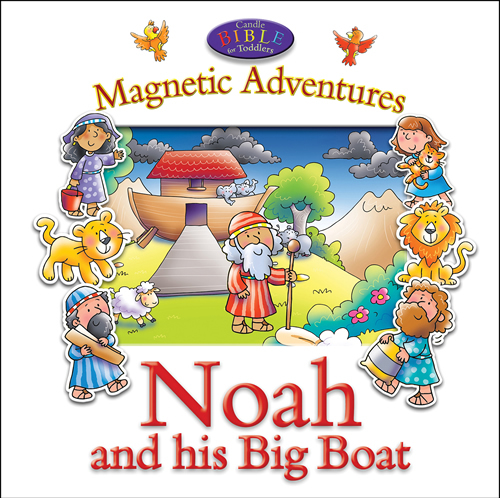 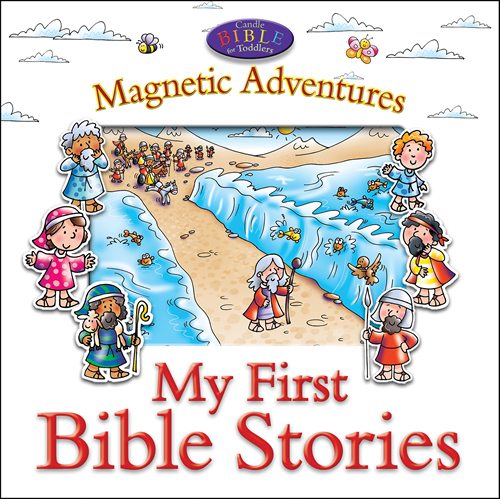 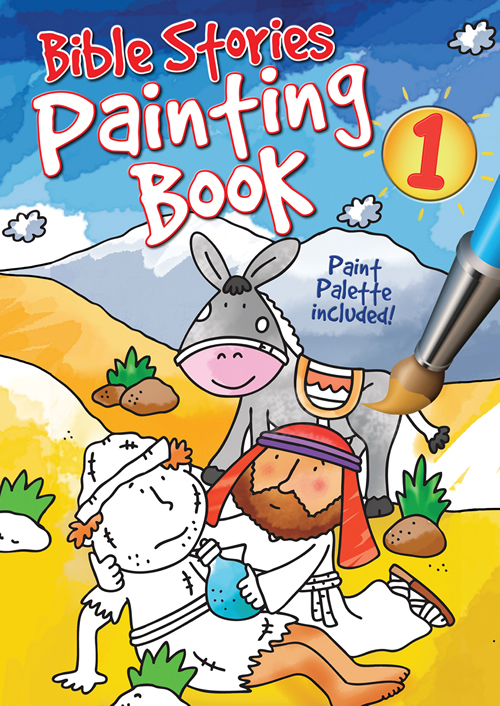 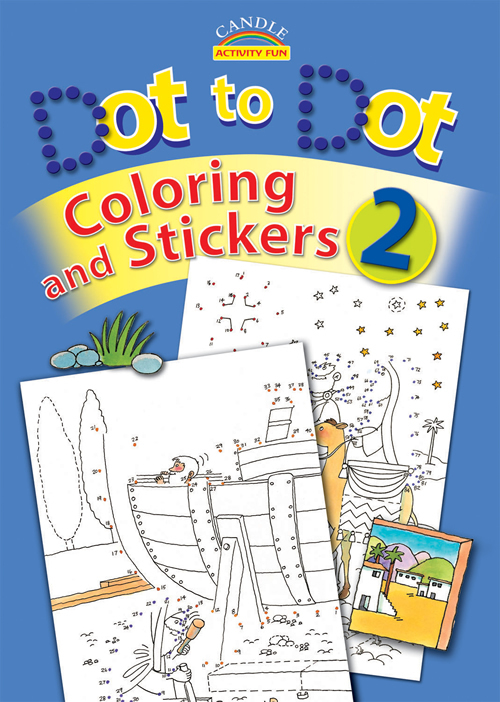 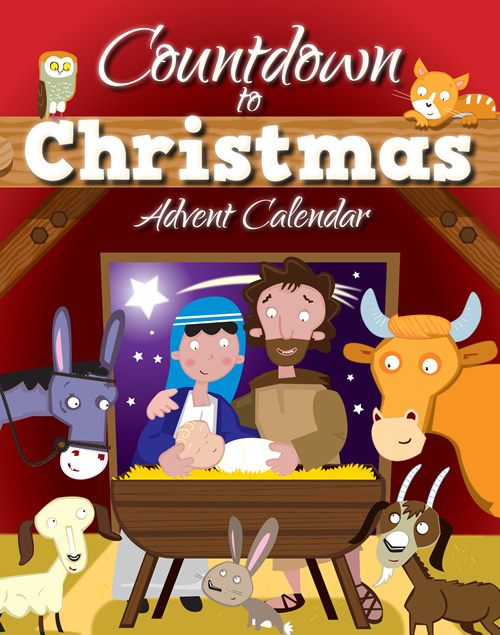 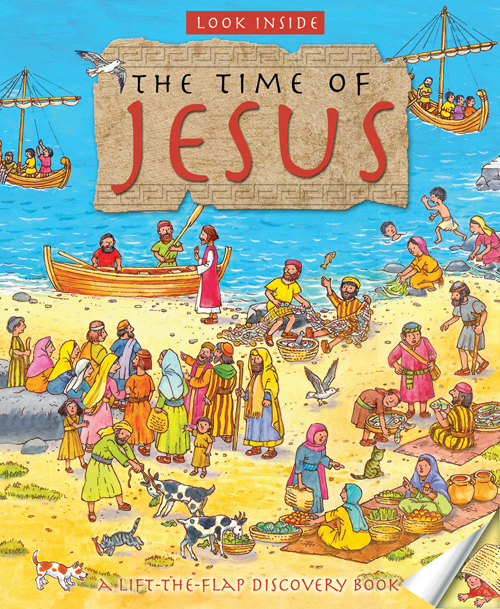 A marvelous sticker book in series with My Look and Point Bible (nominated for the Ultimate Christian Library Book Award 2012). 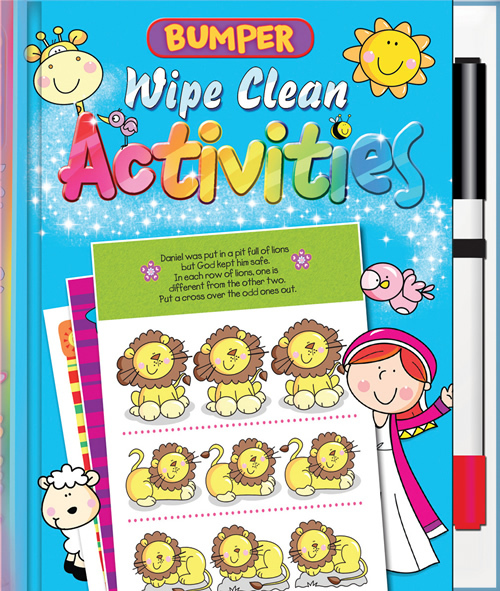 The story is told over five double page spreads with spaces in the story to be filled in with stickers, and extra activities at the bottom of the page and at the back of the book. 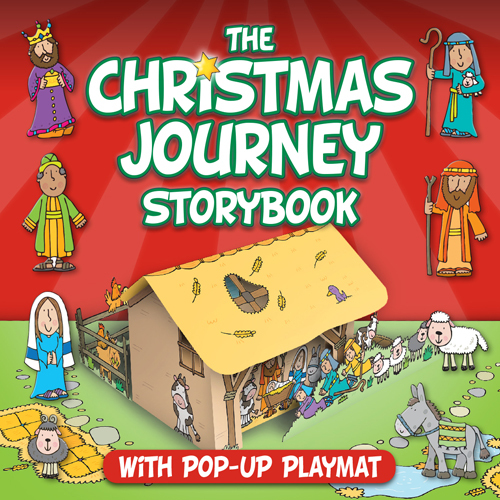 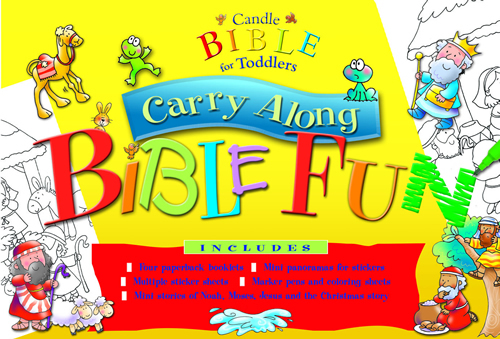 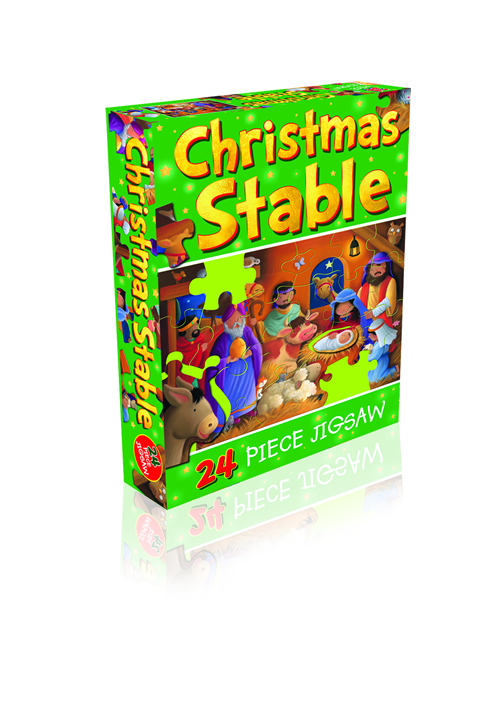 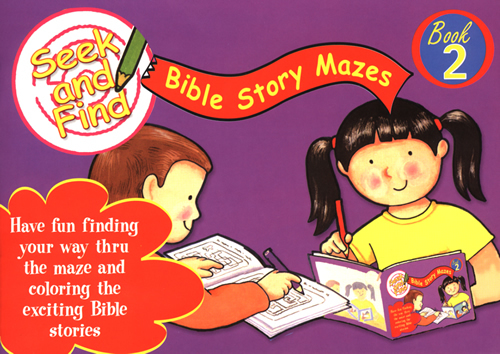 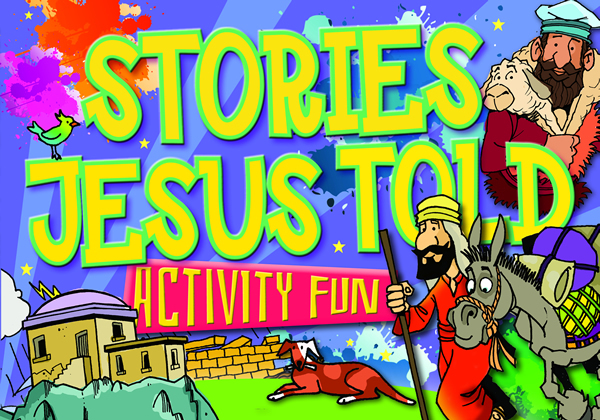 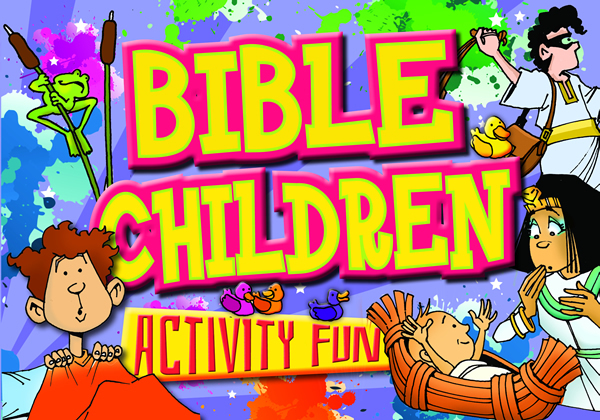 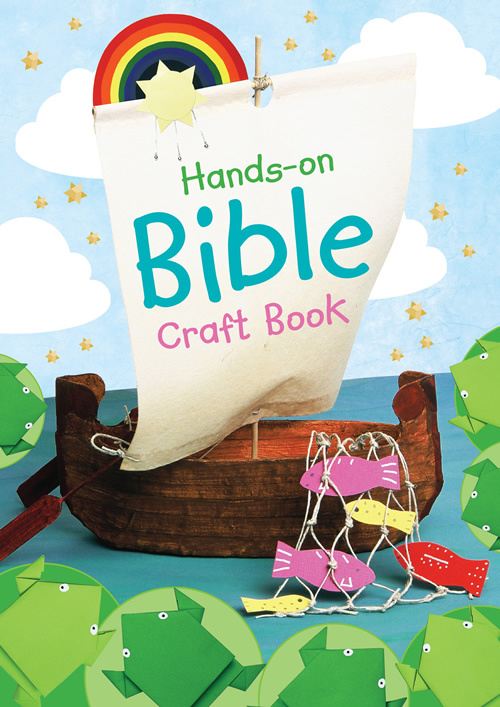 Annabel Hudson's cute, cutout effect artwork is the perfect style for this Bible story sticker book.